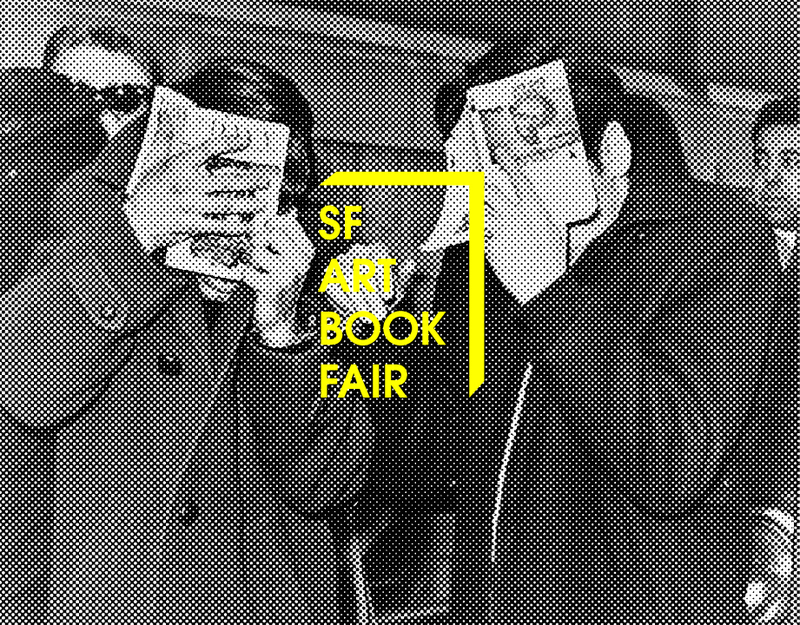 The weekend of July 22-24, the Minnesota Street Project hosts the inaugural 2016 San Francisco Art Book Fair, organized by the Minnesota Street Project, Colpa, and Park Life. 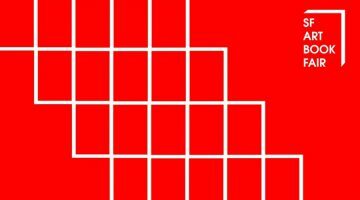 Independent publishers, artists, dealers, and collectors present artists’ books, art catalogs, monographs, periodicals, zines, printed ephemera, and artists’ multiples. 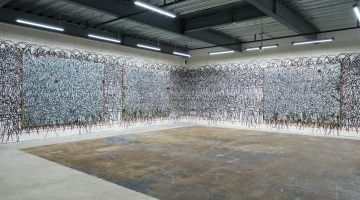 The fair will include many local participants, as well as a number of publishers, artists, and dealers from New York, Los Angeles, Portland, and elsewhere, including some international contributors. The book fair is complemented by a program of performances, signings, and other events. 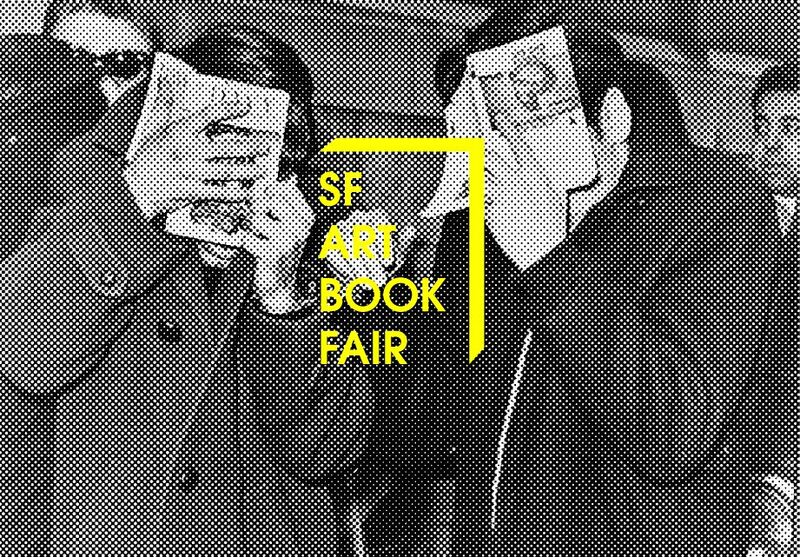 A schedule for the weekend’s events and a full list of participants are available now on the San Francisco Art Book Fair website.